Accredited by RIBA, this piece of work was written for Connection, one of the country’s leading workplace furniture manufacturers. 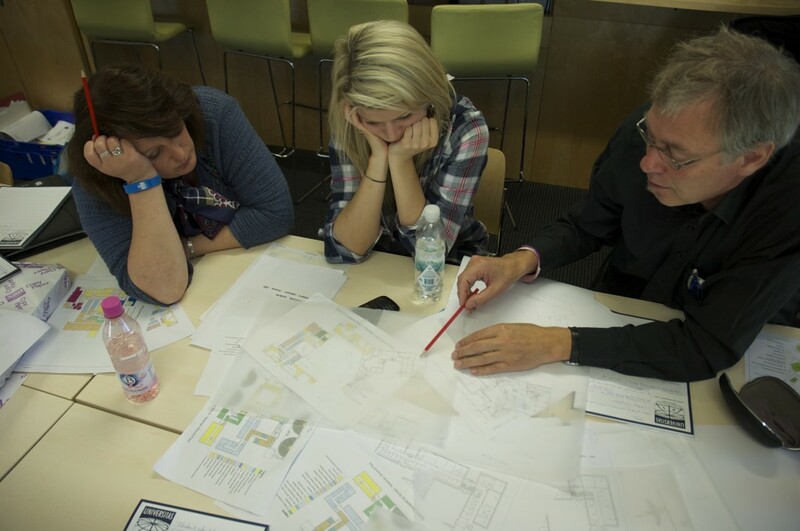 In it I discuss how and why we believe learning is a social process, addressing the relationship between learning styles in education and how we see this correlate to create effective informal learning through interior and space design. It looks at understanding current and future students’ learning needs and how forthcoming design trends and technology are helping to influence these environments. Finally, the CPD shows some design trends for interiors that are emerging and considers their translation and psychological impact in education design, demonstrating how through smart furniture design and careful choice of material and colours can affect and improve learning and teaching outcomes. 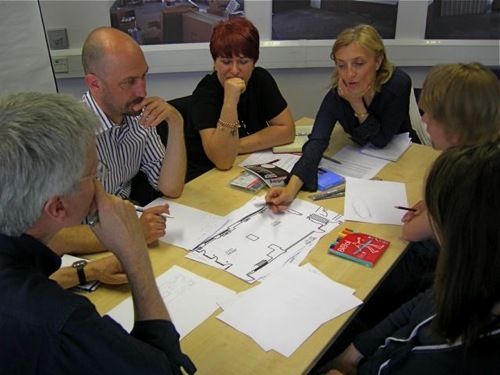 I have run a number of workshops under the banner of Learning Space Design and Development. “The Pedagogy of Space” is a 90 minute session looking at the learning environment from a different perspective in order to fully understand the issues and needs of learners and those academics engaged in learning and teaching. These sessions are aimed at architects, academics, estates professionals, designers and furniture manufacturers. Watch this space or get in touch if you would like to know more.